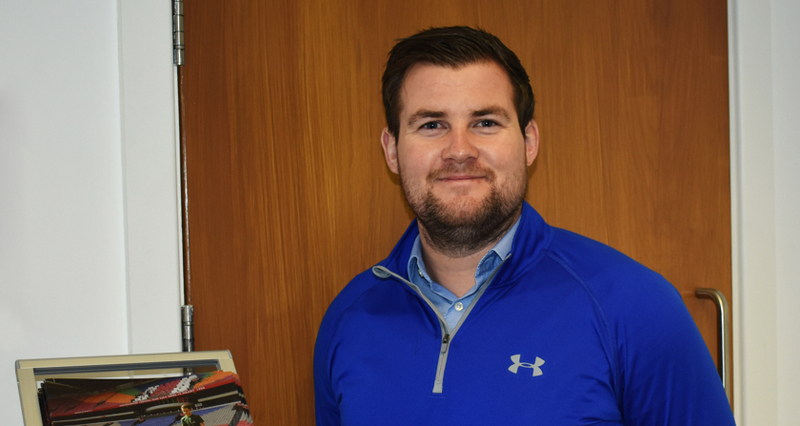 Bernhard and Company is delighted to announce that Scott Forrest has recently joined as its new turf technologies Territory Manager. 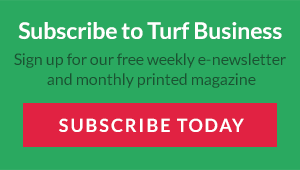 Scott has a vast experience in the turf industry. 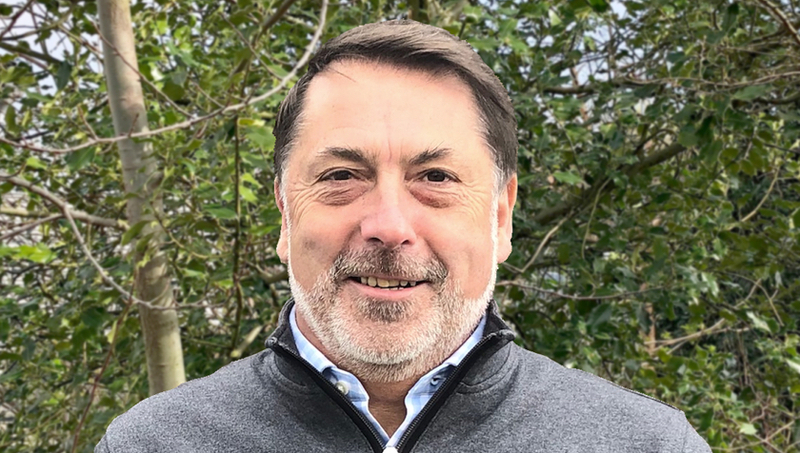 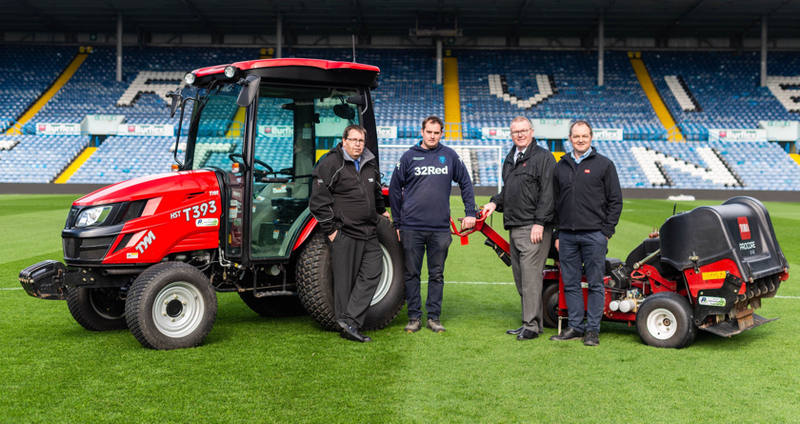 Throughout his 30 plus years at Ransomes Jacobsen, he developed and created new business opportunities in the UK, Europe and around the world, including India, Scandinavia and Russia to name but a few.